The highest quality Koi that we have to offer, Premium Select Koi are hand picked from our one-year old crops and then given another year to grow. 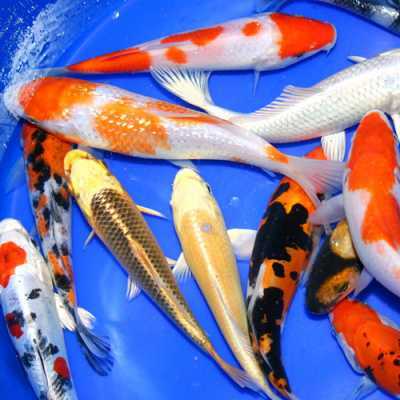 Our Premium Select Koi are some of the best American bred Koi on the market. Great for your veteran Koi hobbyist who requires the best koi in the industry.